The Mother Lode Friends of Music, the classical music performance organizing serving the central region of the Sierra foothills, presents its Spring Symphony Concert on Sunday, March 16, at the Church of the Nazarene, 14050 Ridge Road, in Sutter Creek. The concert starts at 3 p.m. The program is devoted to the music of Franz Joseph Haydn (1732-1809). Long considered the founder of Western classical music and one of musical history’s greatest geniuses, the composer’s music remains a cornerstone of classical music performances. The concert on March 16 features one of the composer’s greatest symphonies, Number 44 in E minor, among the 104 that he wrote. Other featured works are the Second Concerto in D major for Cello and Orchestra and two shorter selections, the Overture in D and the Introduction to the opera Armida. The Orchestra of the Mother Lode Friends of Music, gathering the finest instrumentalists from throughout the foothills region, will be led once again by Henrik Jul Hansen. A graduate of Europe’s leading music conservatories, the conductor is a popular fixture on the Northern California music scene, with regular appearances not only before the Friends of Music Orchestra but also the Merced Symphony and the Sacramento Ballet. Performing the Haydn cello concerto is the brilliant Hispanic cellist, Erik Urbina. The young cellist is a recent graduate of the Conservatory of Music at the University of the Pacific in Stockton, where he was a student of Nina Flyer, a frequent honors recitalist and the winner of the university’s coveted concerto competition. He has also studied with world-class Swedish cello soloist Jakob Kornanyi. He now teaches in several locations throughout central California and performs regularly in recitals and regional orchestras. In a special promotion designed to introduce local schoolchildren to the glories of classical music, the Mother Lode Friends is offering free admission to all schoolchildren under the age of 18. Adult tickets are $20 and can be purchased at Mother Lode Music in Martell, the Calaveras Arts Council in San Andreas, or at the door. For more information, go to the organization’s web site at www.mlfm.org or call 209-293-4227. 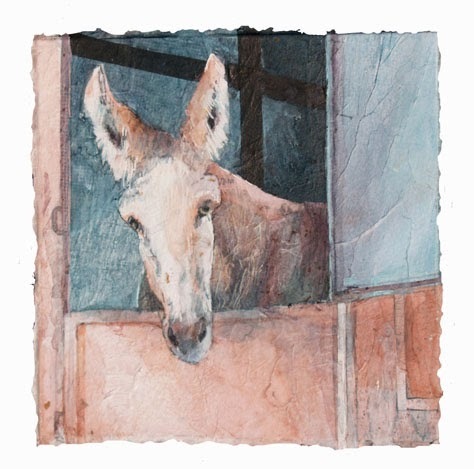 Through the month of March, Gallery 10 will be featuring talented watercolor artist Lynn Slade beginning with a catered reception in her honor on Saturday, March 1 from 2 to 4 pm. can pass by the same scene day after day, and then, just one time, the light is just right, a door is ajar, or an animal takes just the right pose and that image stays in my mind and excites my creativity. I use photographs to capture these moments and refer to them frequently as a starting point from which to approach my subjects." fresh eye. Others are from memory that have been brought to life by a certain color or a wonderful piece of textured paper. Vacations, everyday scenes, landscapes, buildings and animals are all included. will discover multiple layers and interesting textures that add depth to the paintings and draw you intimately into each scene. 11 am and 5pm. For further information, call Gallery 10 at 209-267-0203 or visit our website at www.gallery10suttercreek.com. Location: The Cobblestone Theatre 16142 Main St., Volcano, CA 95689. VTC needs 2 men (look 20 to 28), 2 men (look 50 to 65ish), 4 men (25 to 50ish) and 1 college age woman (look 18 to 24) and 1 woman (look 40ish to 55ish) to perform in this classic Tony award nominated Comedy. Other, "backstage" and "crew" people needed. Scripts available at the Ledger-Dispatch office in Jackson. Come play with us! 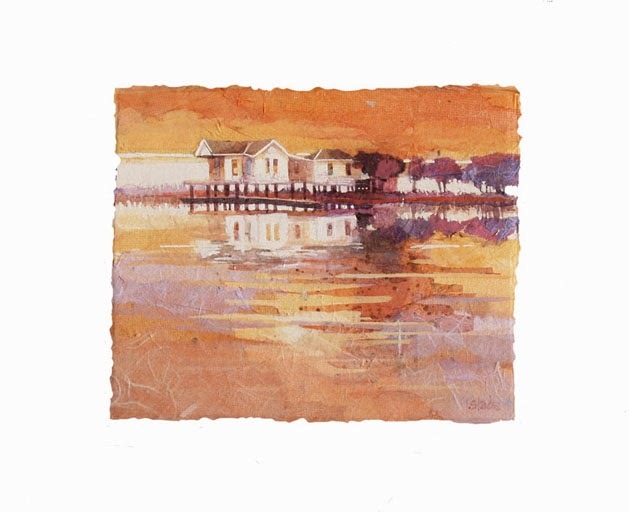 Pam Saracino is Sutter Creek Gallery’s featured artist for the month of March. 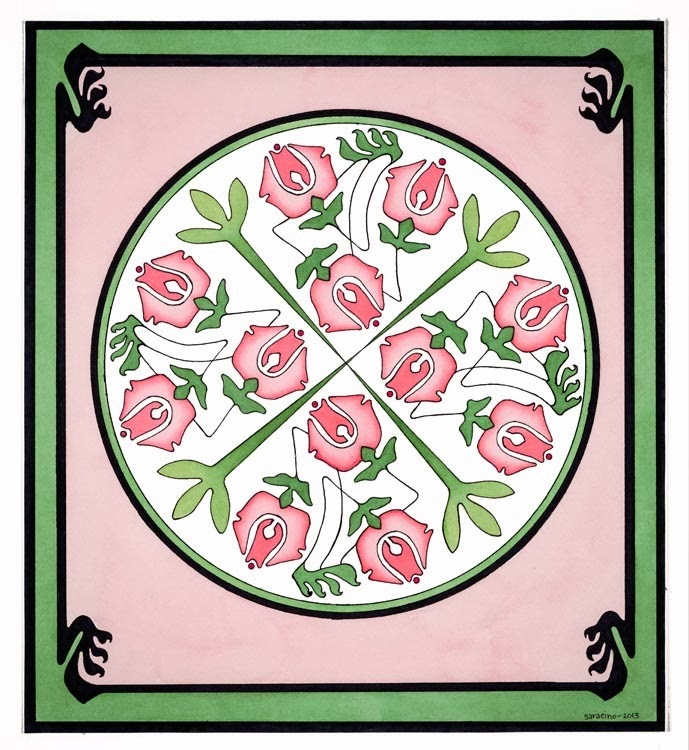 The focus of her art is on mandalas, symmetrical geometric designs traditionally used for meditative purposes by drawing the eye to the center. 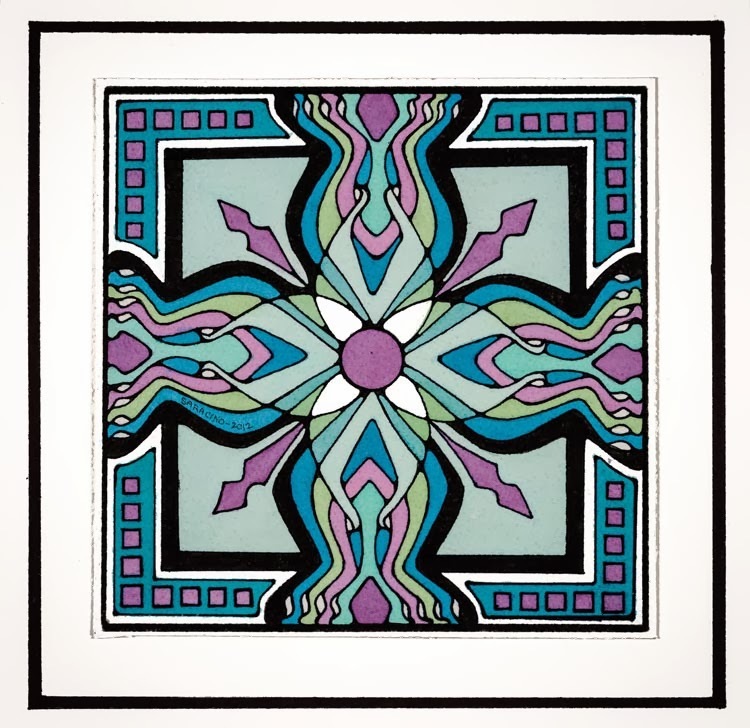 She creates these mandalas using either watercolor or Prismacolor pencils, augmenting with black ink or graphite. Saracino spent her early years in Amador County and her artist father encouraged her talent. “I have been interested in art from a young age. I was always doing arts and crafts.” After high school, she moved to San Francisco to attend the Academy of Art College. She studied illustration and fine arts and received a Bachelor’s degree in Graphic Design. While attending the Academy, her work was juried and exhibited four years in a row. 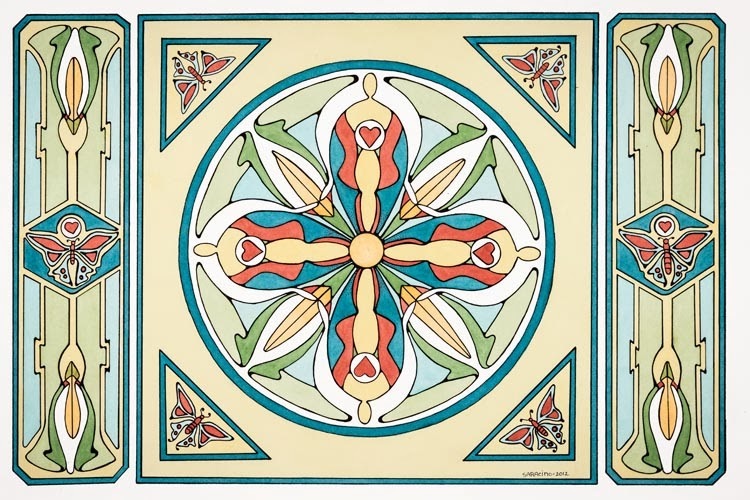 She also exhibited twice at San Francisco City Hall, once in the category of graphic design and once in fine arts. After college, the artist worked freelance until family duties required she step back from the art world. Later she joined a group called “Visions” and exhibited at several shows around Marin County. Upon retirement, Saracino returned to Amador County. 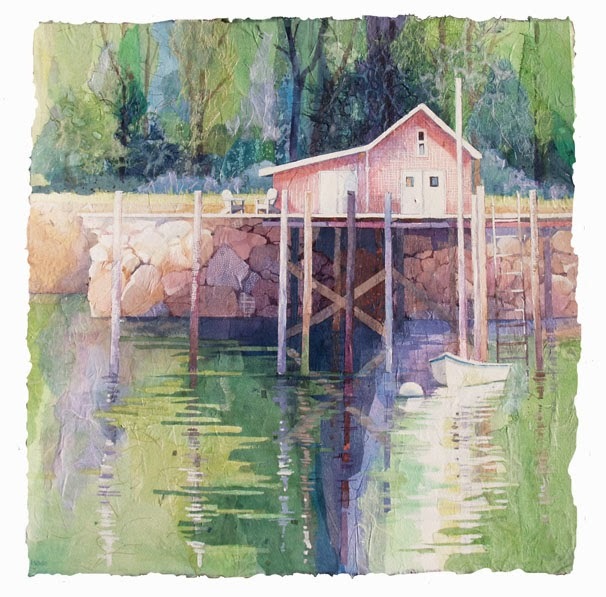 Sutter Creek Gallery invites you to spend some time with the artist at a reception on Saturday, March 1, from 4 p.m. to 7 p.m., as part of the region’s First Saturday Art Trek. Saracino is one of 30 local artists exhibiting at the cooperative located in the heart of Sutter Creek at 35 Main Street. 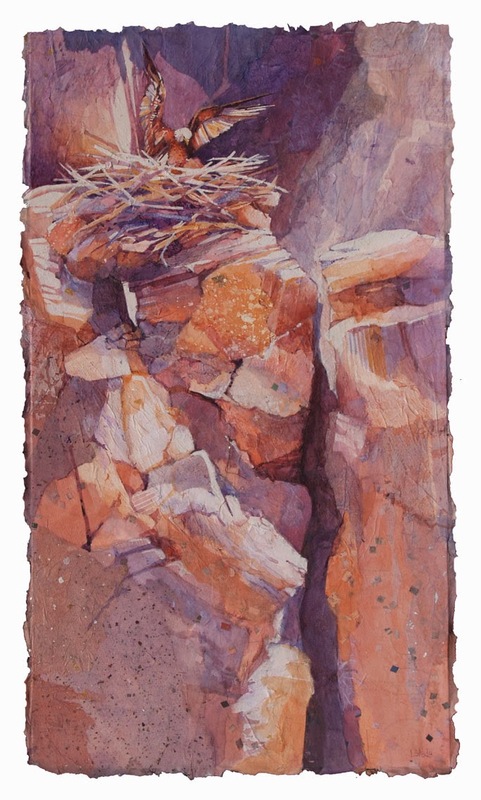 The gallery is open Sunday, Monday, Wednesday and Thursday from 10 a.m. to 5 p.m., Friday and Saturday 10 a.m. to 6 p.m. For additional information, call 209-267-0228 or email suttercreekgallery@gmail.com.